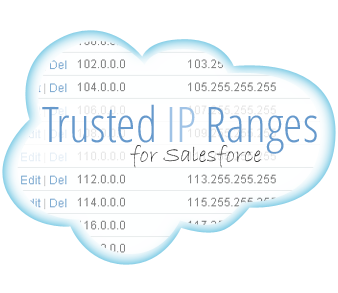 Whitelist all IP addresses and eliminate Salesforce activation issues. Starting at $10.00! Users logging in to salesforce.com with a browser from trusted networks are allowed to access Salesforce without having to activate their computers. This means that anyone trying to access your org from a new location will not be prompted for an activation email before being permitted to login. This can be a real time-saver for those developers, trainers or sales people that simply want to perform a demonstration or pitch some functionality using a Salesforce developer org. 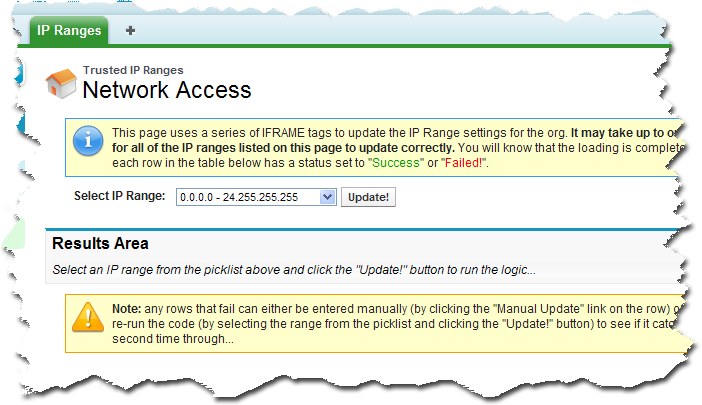 Adding a whitelist of IP ranges to Salesforce yourself is a manual process and can be time consuming. 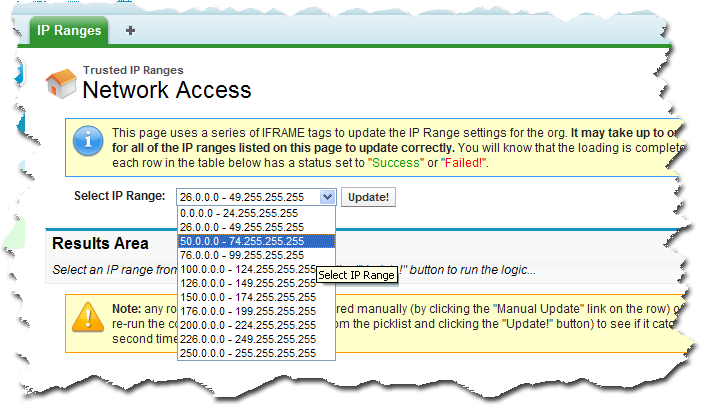 The code we're selling here will automate the population of those IP ranges. So if you can click a mouse then you can run our code with it's easy-to-use interface and eliminate the need for those activation emails in a matter of minutes (not hours). Installs in a matter of minutes. Only needs to be run one time. Saves you the headache of trying to figure out another way to do it. Use across multiple Salesforce organizations! Great for Consultants, Trainers, Developers & Salesforce Professional Services companies. $10.00 gets you the code, which you can install without a consultant and run with little more than a few clicks of the mouse. 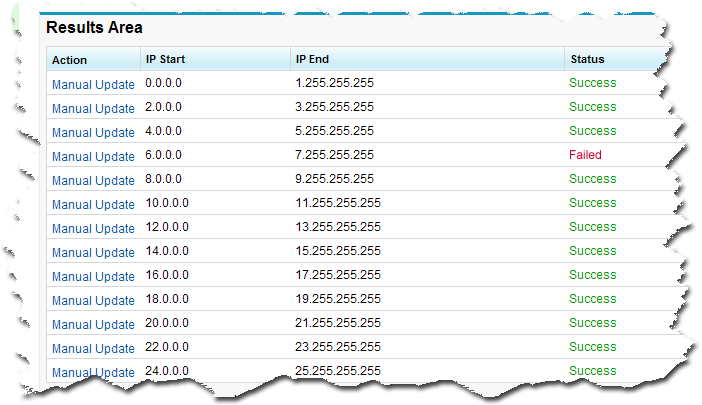 Or you could spend a few hours entering IP ranges yourself - MANUALLY. Sure you could build something yourself. But could you do it for less than $10.00?